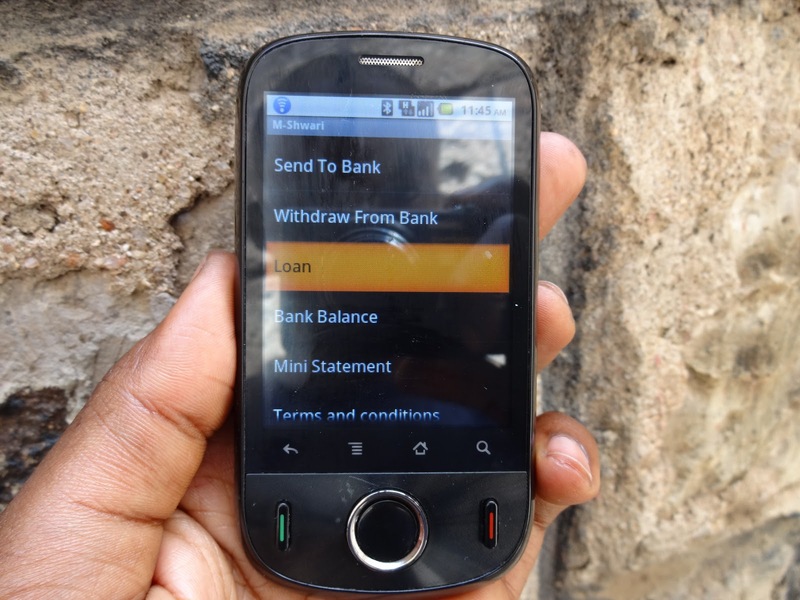 M-Shwari is the new banking application available to people in Kenya, which has grown rapidly in popularity over the last few months. The attractive features of M – Shwari include that there is no need to travel to the bank to submit documentation and then wait for days or weeks to find out whether or not you have been approved. M – Shwari is a short term solution for people needing a loan as they have to repay the loan at the end of the month or they lose their mobile phone, but this solution and the ease of use is making it a popular solution to many people which is posing a threat to the normal way of doing banking globally. Banks all over the world are watching the M – Shwari solution closely as they grow more concerned that the possibility of the M – Shwari taking their customers away because of its ease of use and availability anywhere and at any time.